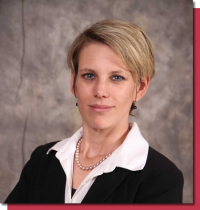 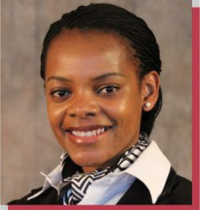 After graduating from the University of Pretoria, Nellie joined Scanlen and Holderness as an associate in January 2004. 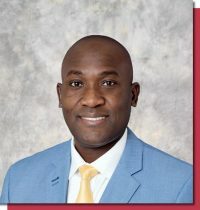 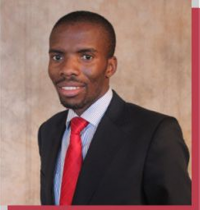 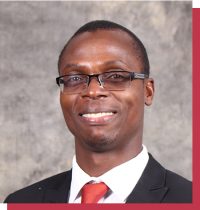 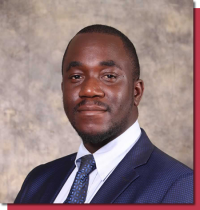 Archford is a graduate from the University of Zimbabwe and has been with the firm for more than six years. 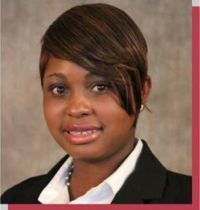 A graduate from the University of Stellenbosch in South Africa, Riana was registered with the High Court of Zimbabwe in 2009. 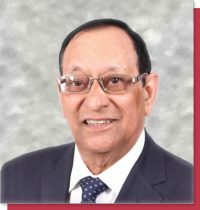 Memory was admitted to partnership in January 2019. 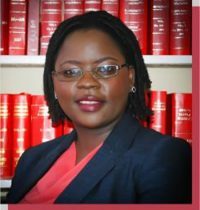 She is a registered Legal Practitioner of the Supreme Courts of Zimbabwe and has been registered as such since 2013. 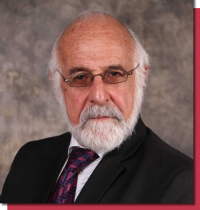 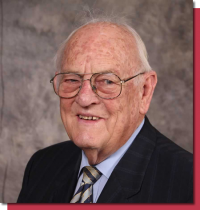 Roger has a wealth of knowledge and experience having over fifty years experience as an attorney, notary and conveyancer in Zimbabwe. 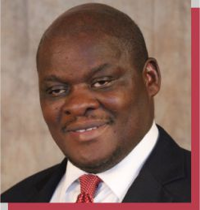 Thakor was admitted as a Barrister at Law of the Inner Temple, London, United Kingdom, and also by the High Court of Zimbabwe.